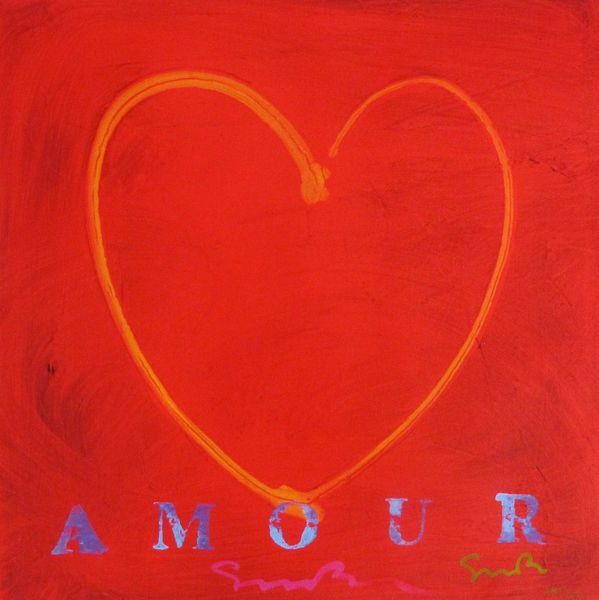 This is a hand signed original giclee on canvas by Simon Bull titled “Amore”. 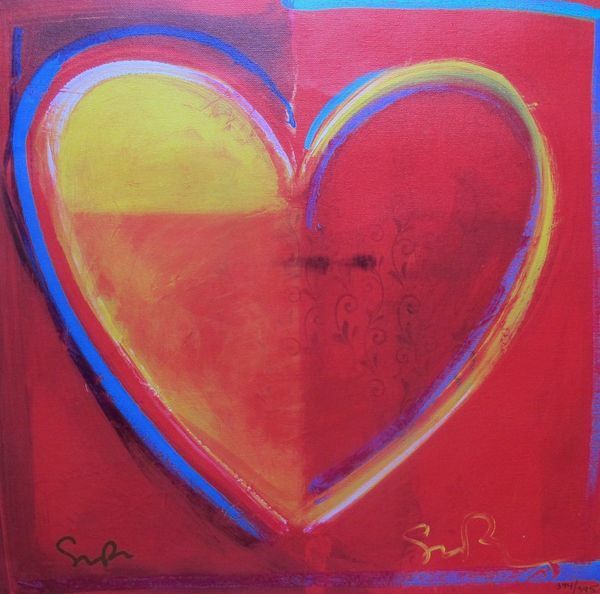 This is a hand signed original giclee on canvas by Simon Bull titled “Heart”. 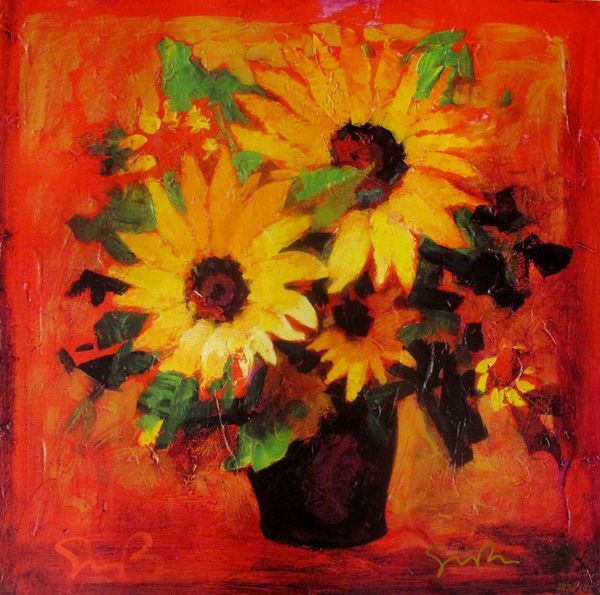 This is a hand signed original giclee on canvas by Simon Bull titled “Sunshine”. 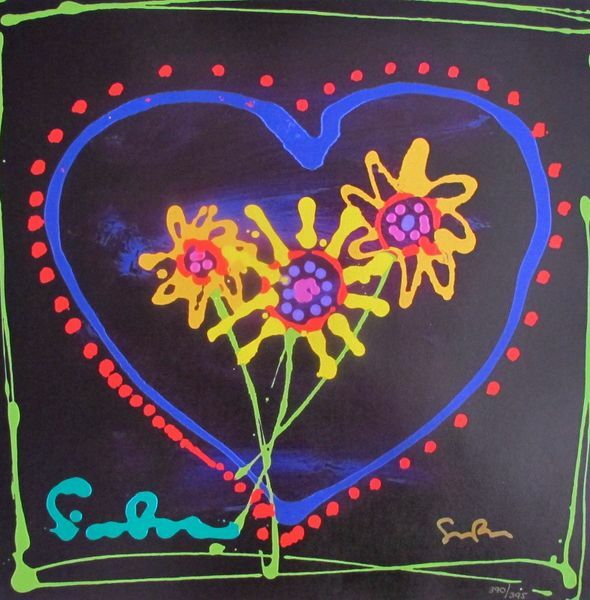 This is a hand signed original giclee on canvas by Simon Bull titled “All in the Family”. 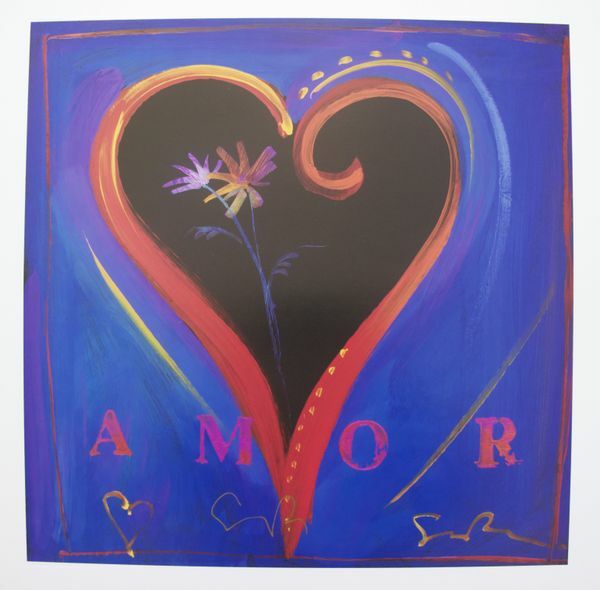 This is a limited edition hand signed lithograph by Simon Bull titled “AMOR IV”. 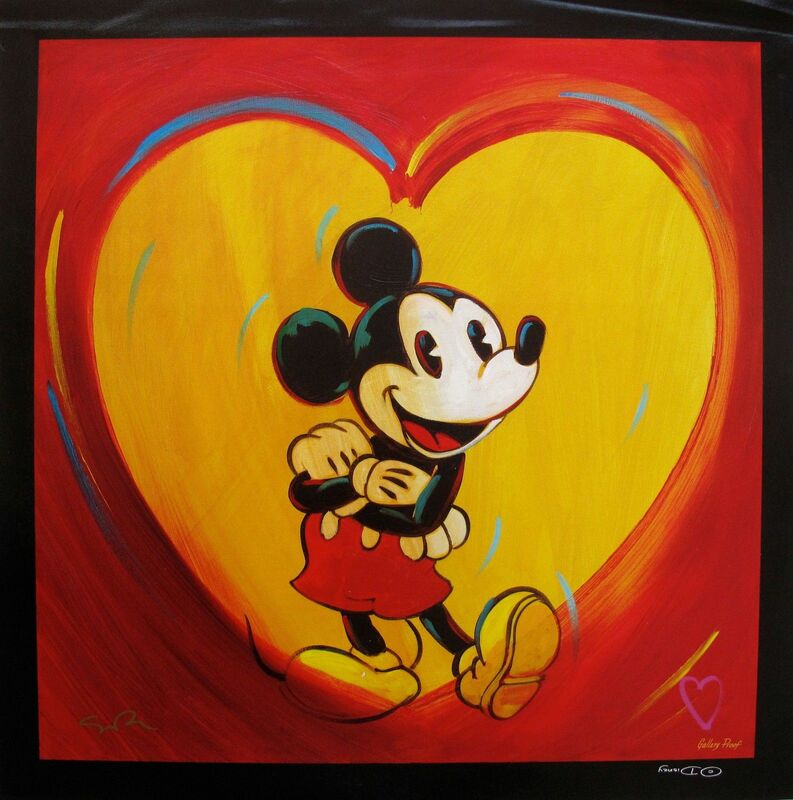 This is a hand signed original giclee on canvas of Mickey Mouse by Simon Bull titled “I HEART MICKEY”. 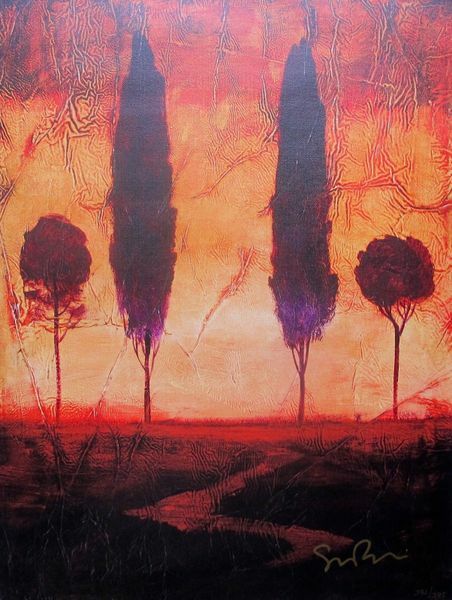 This is a hand signed original giclee on canvas by Simon Bull titled “TOSCANA III”. 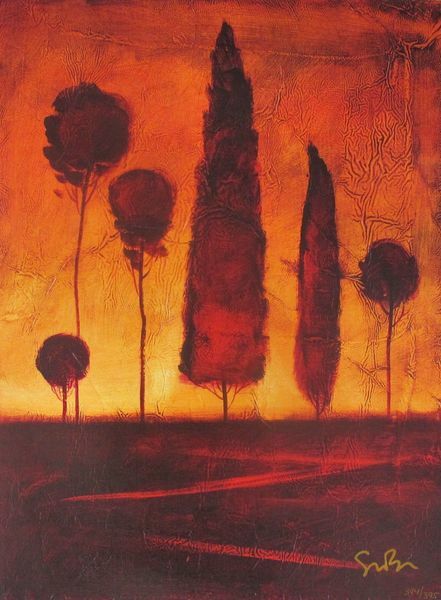 This is a hand signed original giclee on canvas by Simon Bull titled “TOSCANA IV”.